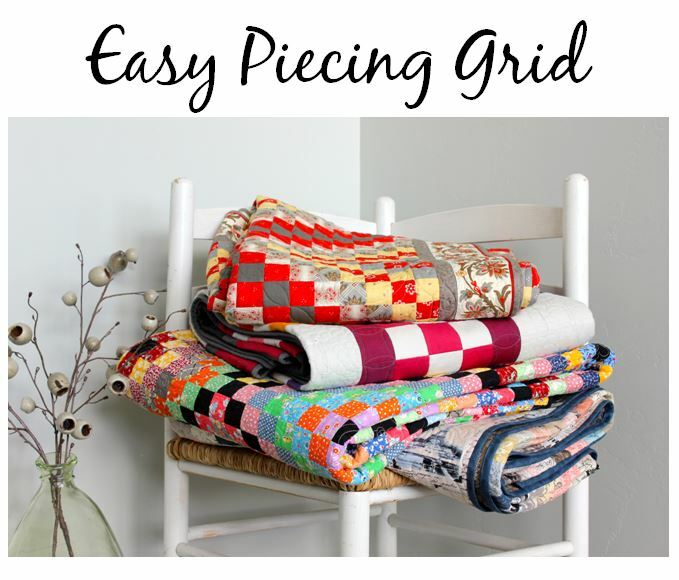 The most innovative and fun way to piece a quilt! Come and get a free demo on EasyPiecing Grid. See our three books filled with great projects!